We Donate 5 individual reviews each week. This is a free (no-obligation) tool to help you learn if you are on track to achieve the retirement you desire. 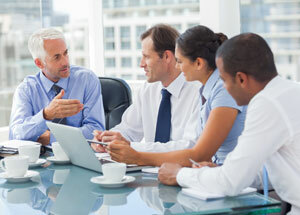 Are They Knowledgeable About and Dedicated to Federal Retirement Planning and Management? Silverlight Financial is an innovative and collaborative advocate for Federal Employees (CSRS and FERS) concerning their future or current retirement needs. We're uniquely qualified to guide Feds through the confusion of federal income benefits. Our relentless research, fact finding missions and interviews allow us to remain a top (federal employee) retirement planning resource. Silverlight Financials commitment (to Federal Employees Retirement success) leads many to seek our assistance in helping them understand and utilize their guaranteed retirement income sources and develop Top-Notch pre and post retirement plans. 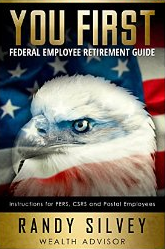 The hardest thing for many Federal Employees to envision is when they can realistically and comfortably retire. We help Feds pursue the "RIGHT RETIREMENT DATE", by walking them through our Retirement Readiness Review. It allows us to adhere to the "Goldilocks" principal. Not to soon, not to late, but, just right! Federal Employees we help are often surprised to learn they can retire 3, 4 or even as much as 8 years earlier than they expected. 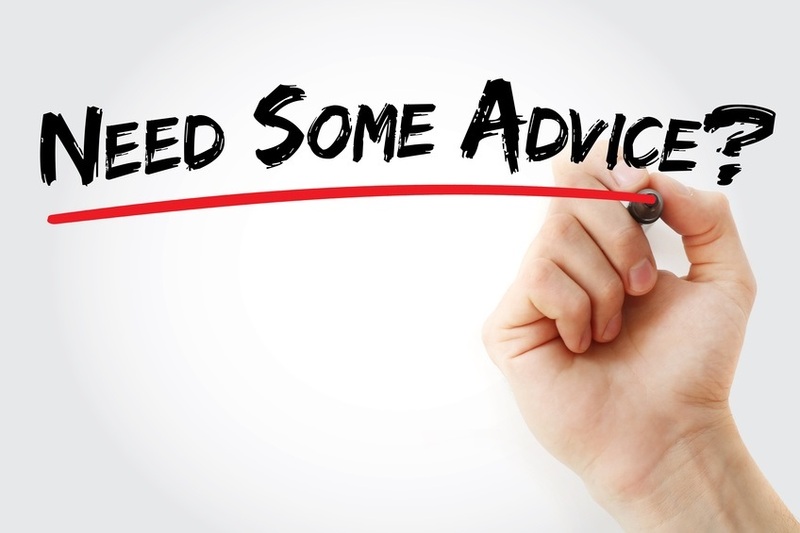 Despite industry trends, we provide FREE / NO OBLIGATION, Retirement Readiness Reviews, via phone or in person. We direct our clients to properly position retirement nest eggs for growth while implementing strategic practices designed to reduce risks. 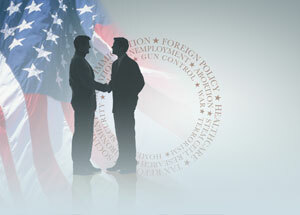 Finally, we guide Feds in financial planning efforts constructed to generate the income needed to last a lifetime.